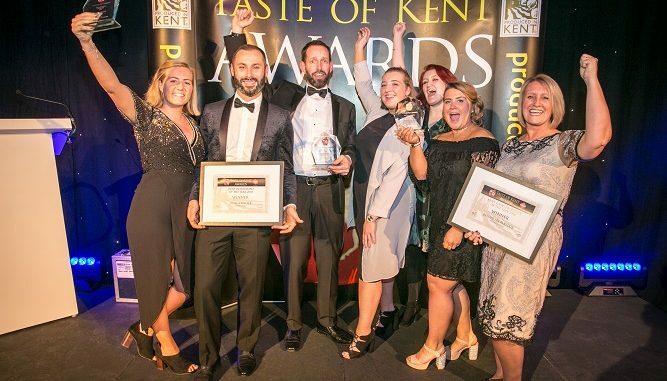 Three Thanet businesses have scooped winning titles in the Taste of Kent awards. The event is in its 14th year and organised by Produced in Kent. The winners were revealed last night during a black-tie dinner at the Kent Event Centre. 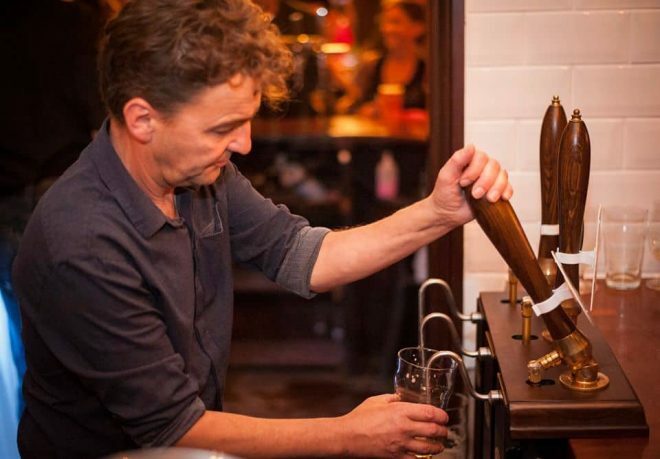 Gadds No.3 from Eddie Gadd’s Ramsgate Brewery was named Kent beer of the year in the category sponsored by Eurostar. 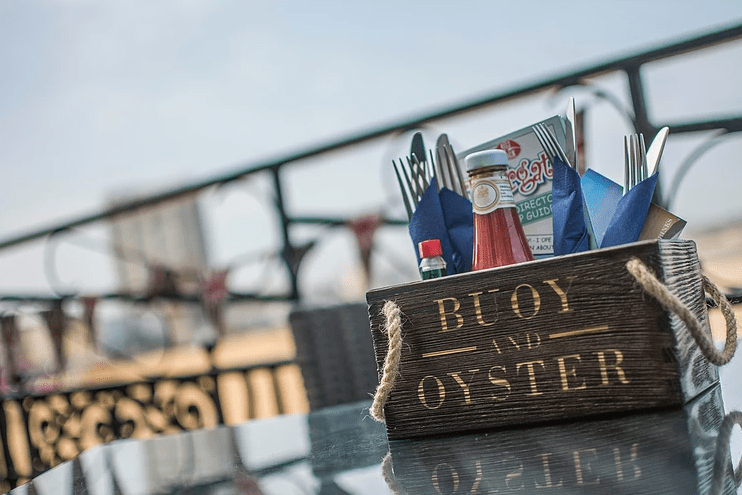 The Buoy and Oyster in Margate took the title for the Kent Restaurant of the Year, sponsored by Thomson, Snell & Passmore. 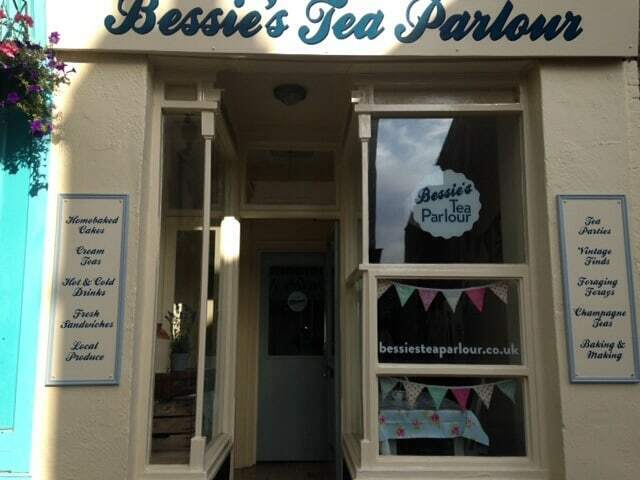 Bessie’s Tea Parlour in Broadstairs was named Kent Food Producer of the Year, sponsored by Shopper Anonymous, with The Chai Stop in Minster being named as a runner-up. Stephanie Durling, from Produced in Kent, said: “Congratulations to all of the winners and finalists. They should be thrilled at making it through to the final phase, as the results are always close and the judging is difficult as the standards are so high. “The winners have however shone above the competition to be named the tastiest or the best. The awards dinner was catered for by Jason Freedman at Curiously Kentish from Birchington and Cripps were the main sponsors of the event.